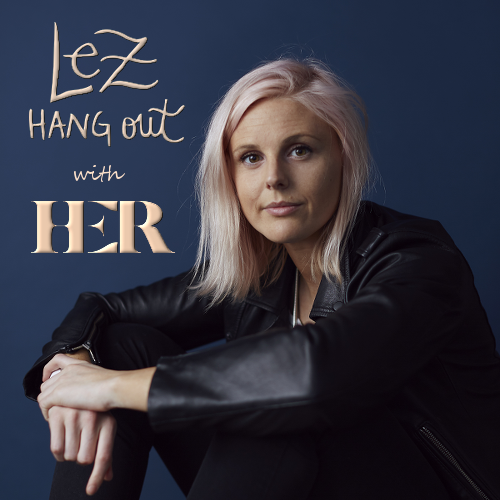 Leigh and Ellie talk to Robyn Exton, the CEO and Founder of HER(@hersocialapp), an app that helps lesbian, bisexual and queer people meet each other and the biggest community for queer people worldwide about crafting the perfect dating profile, the future of queer events and spaces, and how HER works to bring queer people together. Follow along on Twitter: Lez Hang Out (@lezhangoutpod) and answer our Q & Gay at the end of every episode. Leigh Holmes Foster (@lshfoster) and Ellie Brigida (@ellieb2792). You can also join us on Facebook.com/lezhangoutpod and Instagram (@lezhangoutpod).